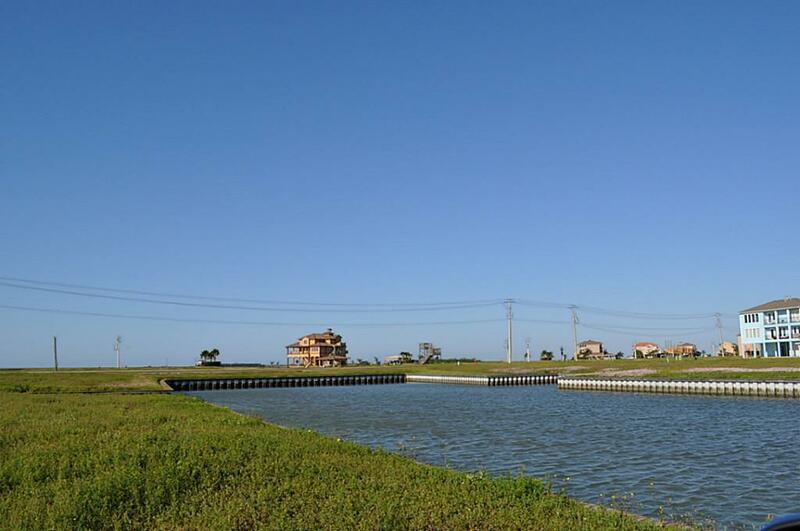 Waterfront views from every angle!!! 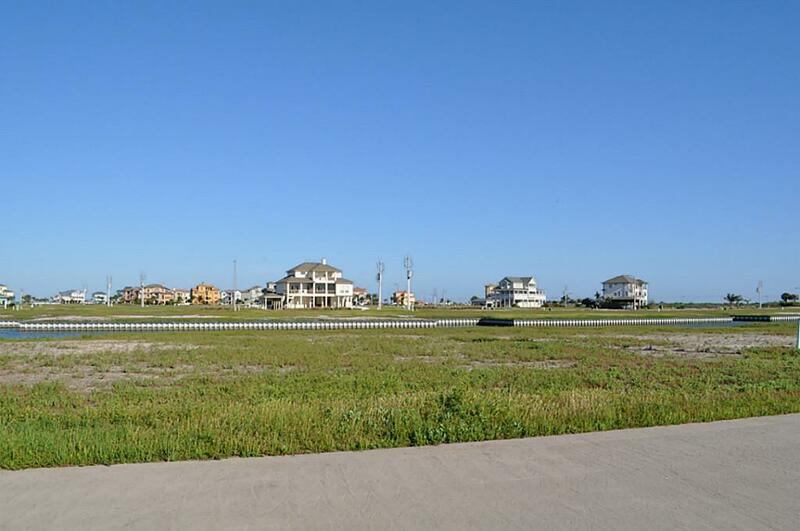 Homesite next door is also available and can be purchased together or separately. 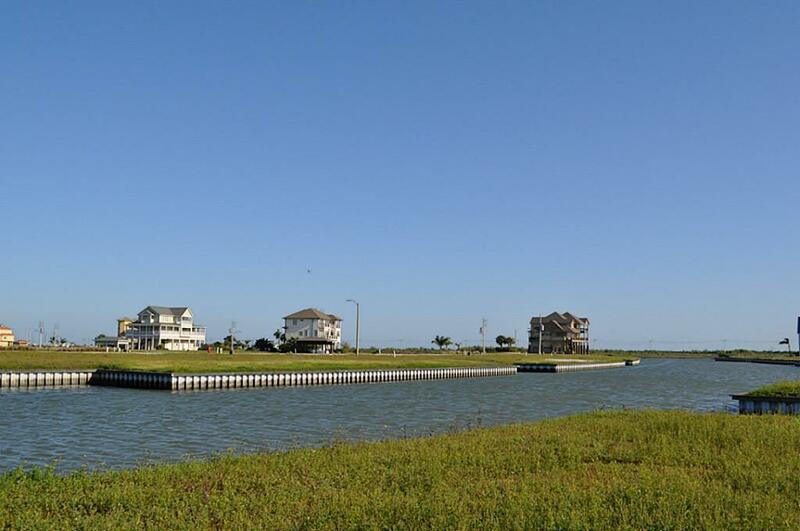 Large waterfront homesite located on a wide canal and one of the best streets in Harborwalk. 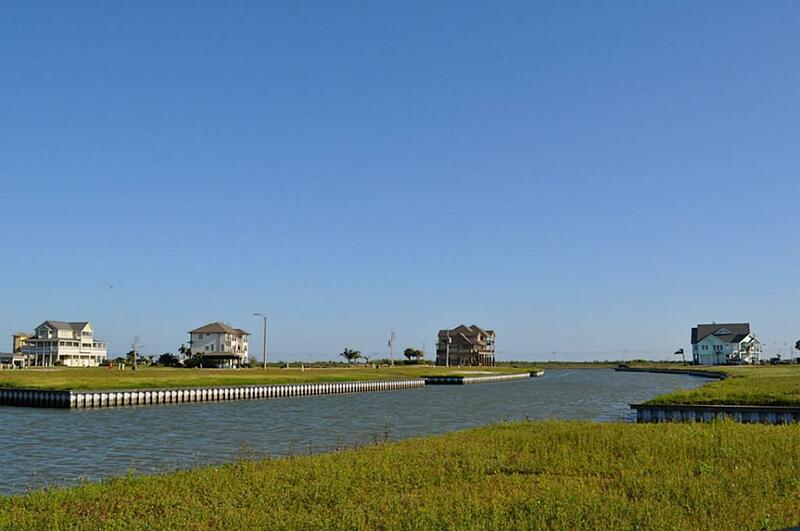 Harborwalk offers deep water access to the ICW, West Galveston Bay & Gulf of Mexico along with excellent fishing, Kayaking, boating, hike & bike trails, Yacht Club & Marina, Ships Store, deli, fuel, waterfront dining, Swim Center & Flamingo Bar and much more!